To deal effectively with the Nipah virus outbreak, expert training will be provided to five doctors of Kozhikode Medical College at Safdarjung Hospital in Delhi. The expert training is made available to the doctors on the directions of Health Minister KK Shailaja. 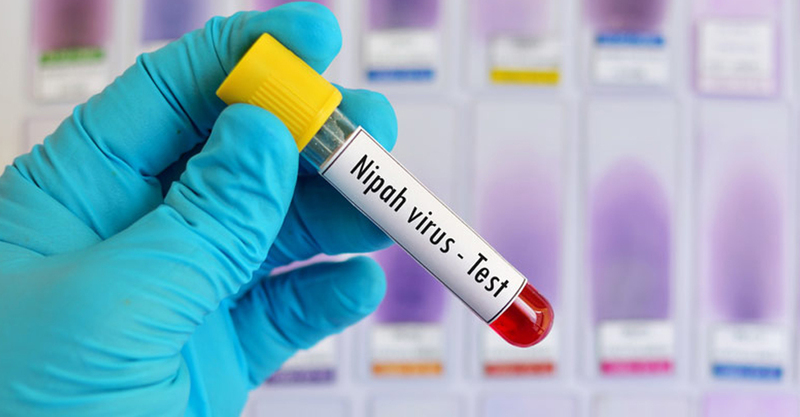 The decision was taken after the central team informed the Health Minister about the need for providing expert training to the doctors in order to provide best treatment to patients affected with Nipah. Two doctors from Anaesthesia department, and one each from Pulmonary, General Medicine and Emergency Medicine departments will participate in the training programme.The doctors will leave for Delhi today.